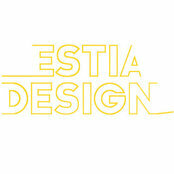 ESTIA DESIGN IS COMPELLED BY SIMPLICITY AND GREAT DESIGN. 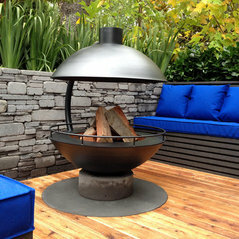 OUR CONCEPTS ARE DISTINCTIVE AND THEIR BEAUTY VENTURES BEYOND THEIR AESTHETIC APPEAL. 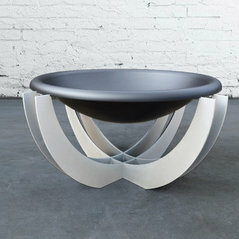 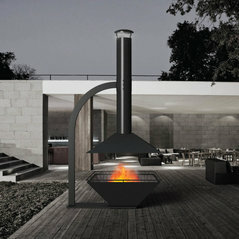 ESTIA DESIGN Outdoor fireplace "Orb"